Other music workshops: Throughout the year special workshops will be available for children. We will have postings on the website as they are scheduled. If registered 10 days in advanced of class start date, take $10 off tuition. Materials are extra $20 and optional. (ages 1 - 4) 40 minute class. Parent or caregiver does not participate in class if set in preschool. Studio class the parent does participates. 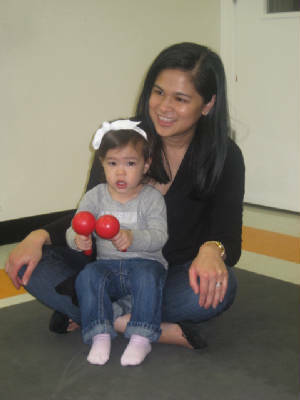 This class uses music,movement, and games to enhance and develop pre-school concepts (i.e colors, numbers, shapes, opposites). There are home materials and instruments included to take home each week. Cost varies depending on how many weeks each session is. 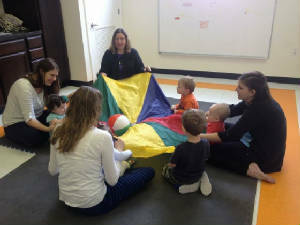 Classes currently held at Millstone of Ivy Preschool and exclusive to those students.